The Logitech Ultimate Ears Boom speaker projects 360 degrees of bold, crisp sound, filling any space with surprisingly good audio. It lacks deep lows, but this is to be expected with a portable speaker. 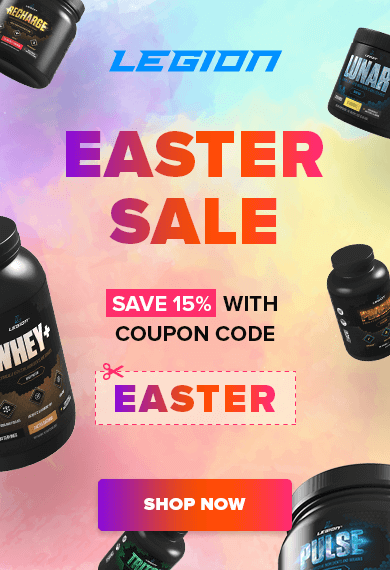 It’s light–just over one pound in weight–stain resistant, has wireless connectivity via Bluetooth, 15 hours of battery life, and can be linked with other speakers. Ever since Robot Wars I’ve wanted my own fighting robot. Well, it has arrived. 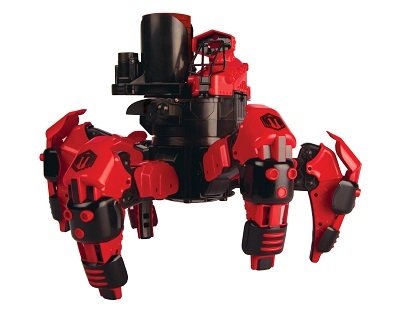 Attacknids are about a foot tall, feature six legs, and 360-degree rotating weapons that can fire up to 30 feet. You control them with a wireless remote, and when battling, a direct hit explodes armor off their bodies, and 3 hits shuts them down for the next fight. Have an iPhone 4 or 4S and want to see what’s really going on on a small scale? 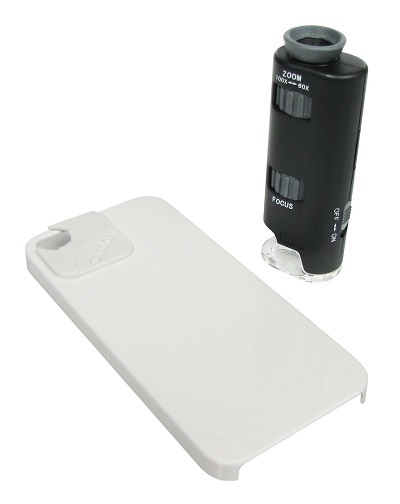 Then you should grab the Carson Pocket Microscope. It’s small and pocket friendly, and it features 60-100x magnification, and it works great with the iPhone’s camera–simply attach the microscope to your phone, fire up the camera app, and you’re ready to go. 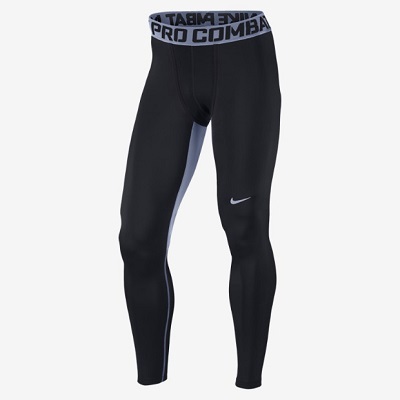 The Nike Pro Combat Hyperwarm Dri-Fit Pant helps keep you warm, dry, and comfortable. Its thermal fabric wicks away sweat, and its skin-tight fit protects against wind chill and prevents rubbing. 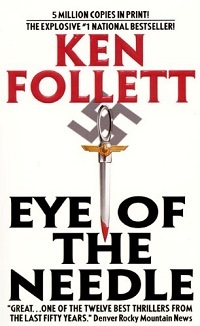 Ken Follett was only twenty-seven when he wrote Eye of the Needle, and it has remained one of his most celebrated books ever since. It’s tightly plotted, with complications around every corner. The suspense builds with every chapter, never letting up until the terrific climax. The characterization is superb. This is one of Follett’s specialties–creating true-to-life characters that you really come to know and empathize with. The historicity makes it fun. Follett did a lot of research to write this book, and effortlessly weaves in all kinds of neat details about the inner workings of the war. All in all, it delivers a thrilling, entertaining ride.